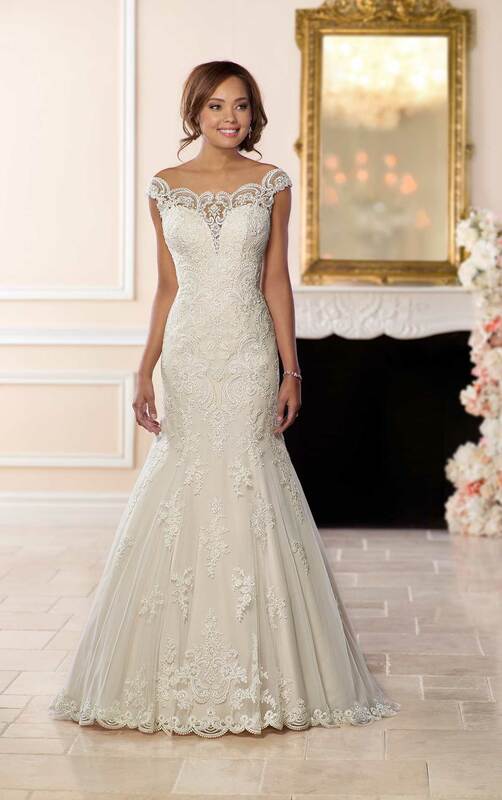 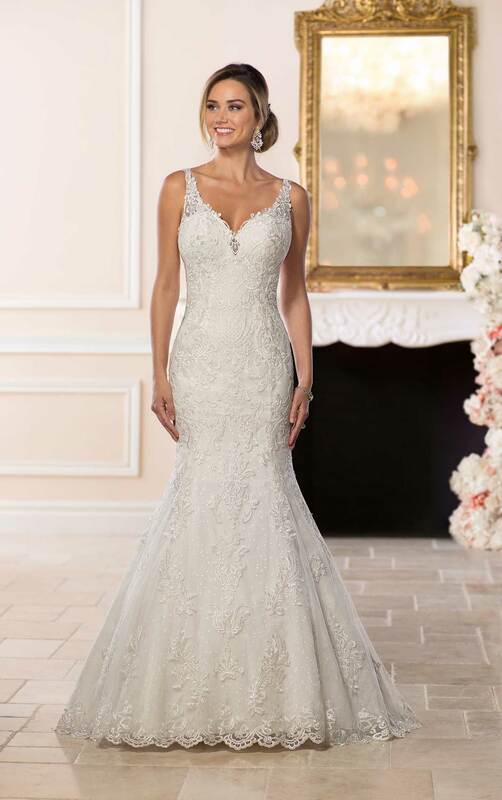 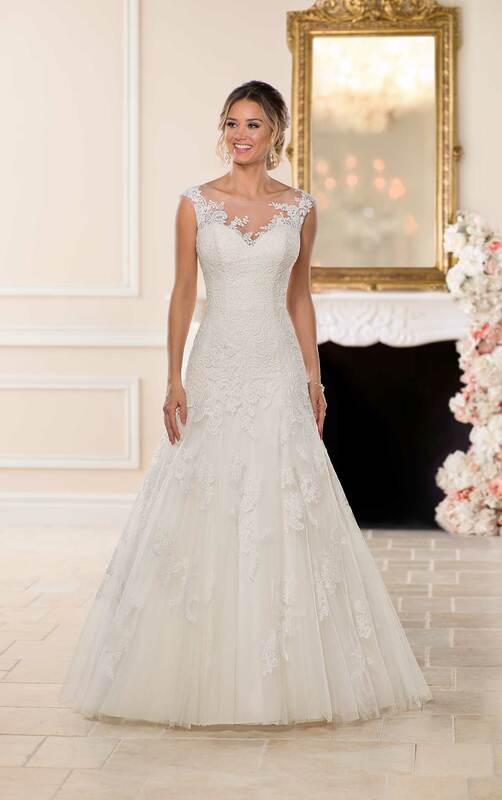 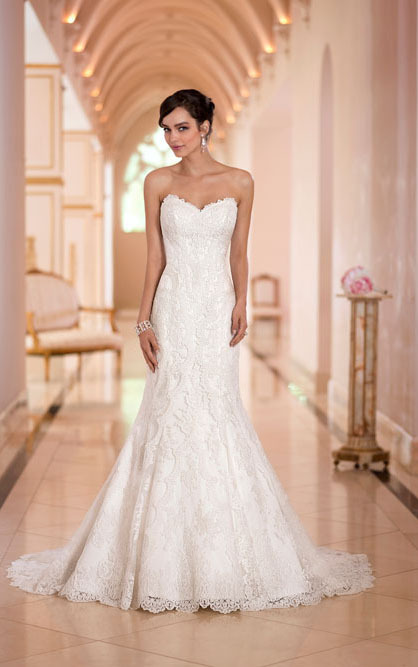 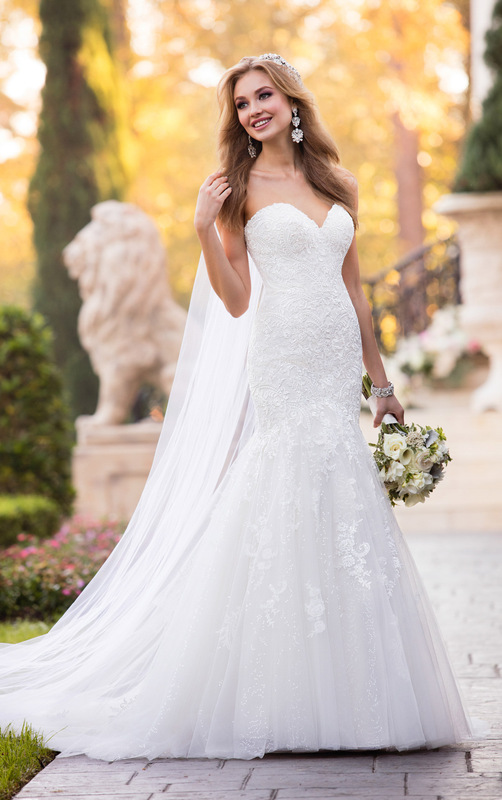 Below are some of the Stella York Wedding dresses we have in store to try on. 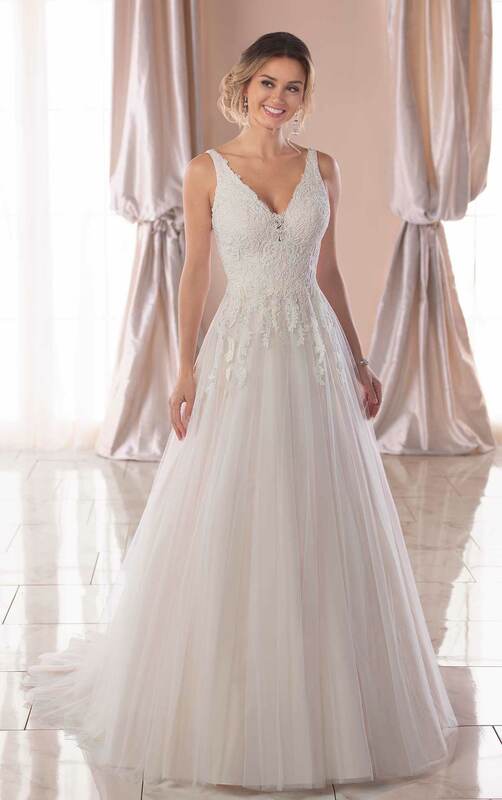 The Stella York collection are fun, flirty and fabulous, with feminine details from floaty tulle and romantic lace, to shimmering embellishments all thoughtfully designed for each wedding dress. 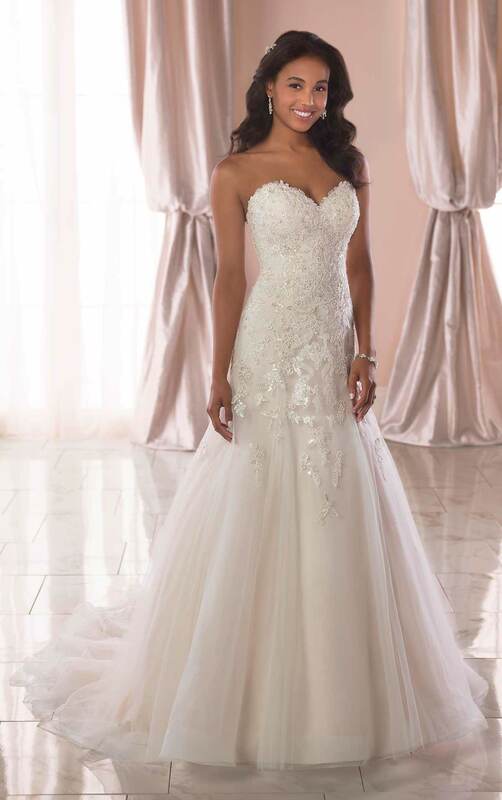 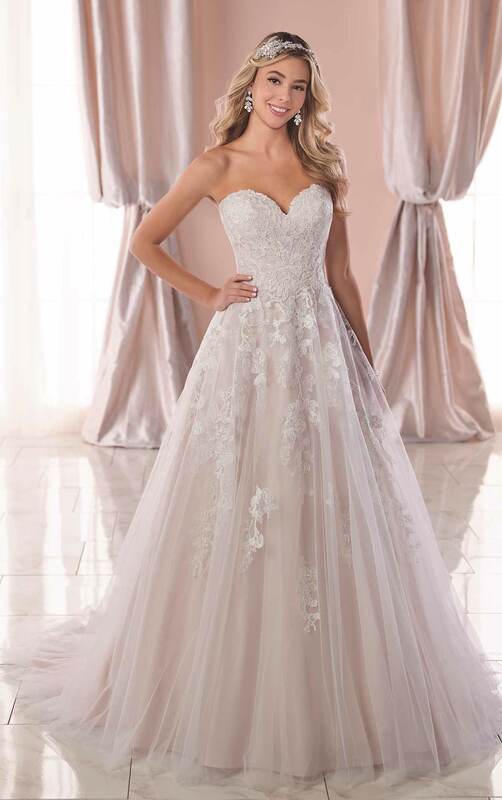 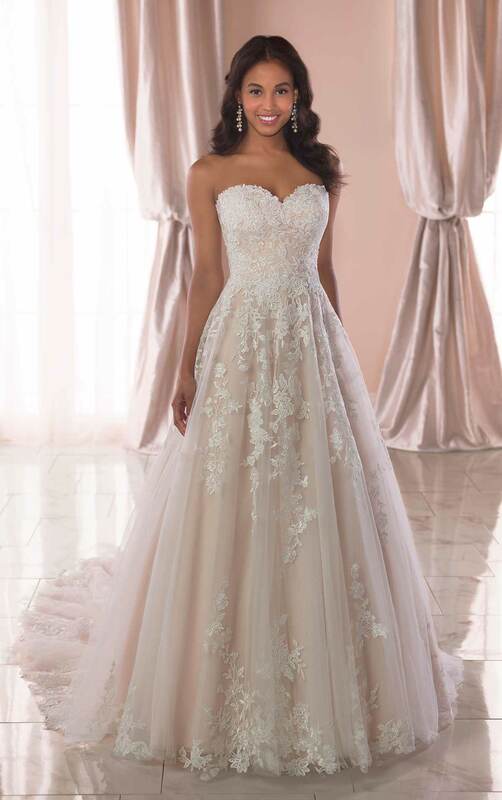 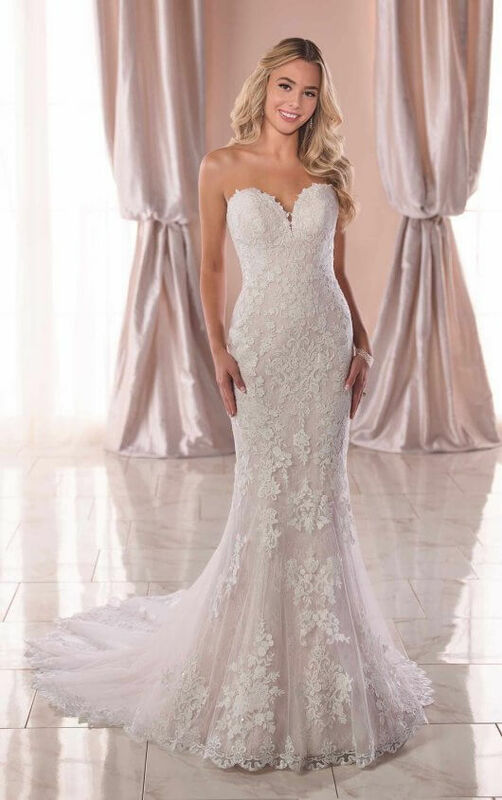 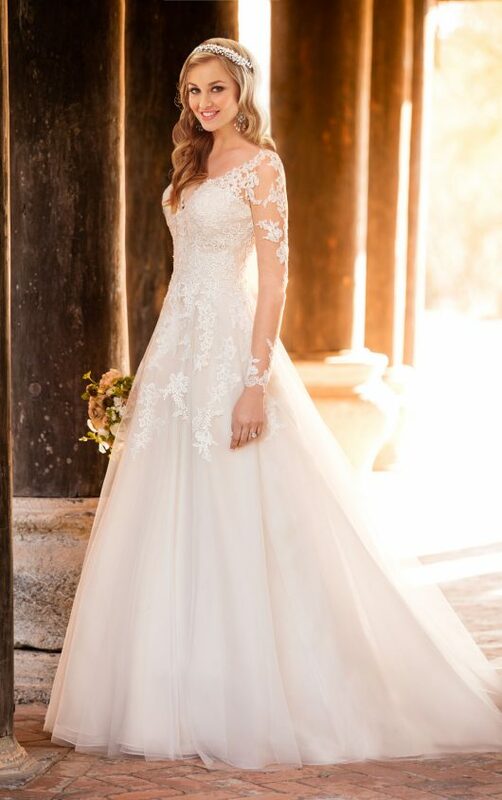 Styles in the Stella Wedding dresses range from traditional ballgowns to sleek silhouettes, because each bride is unique and has their own perfect style. 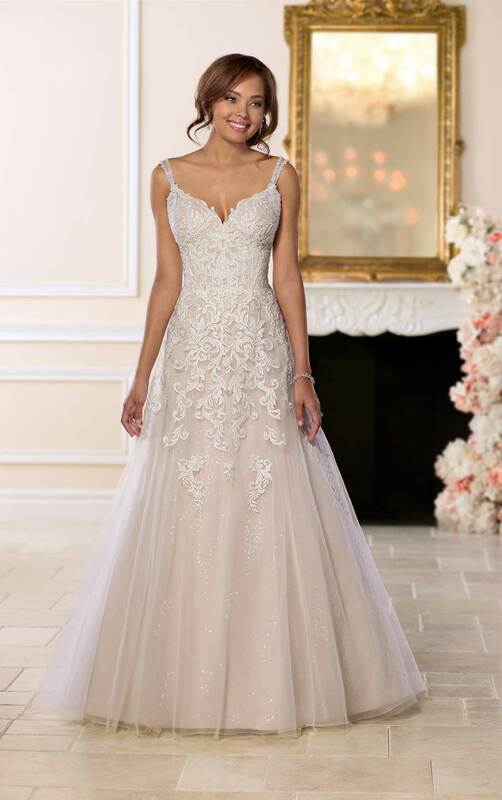 Classic mermaid silhouettes meet effortlessly embellished lace gowns, and dresses are given unprecedented attention to detail. 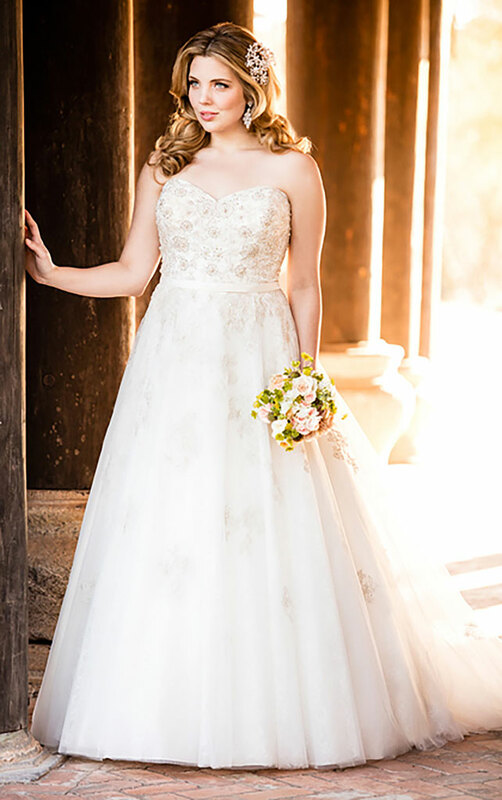 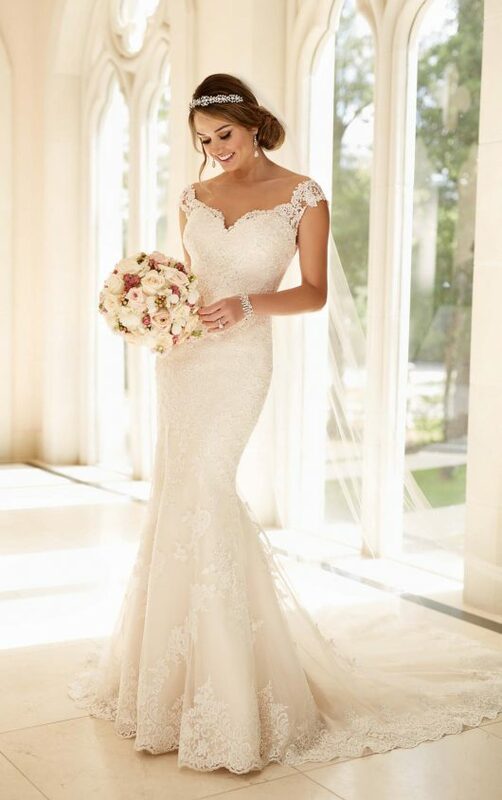 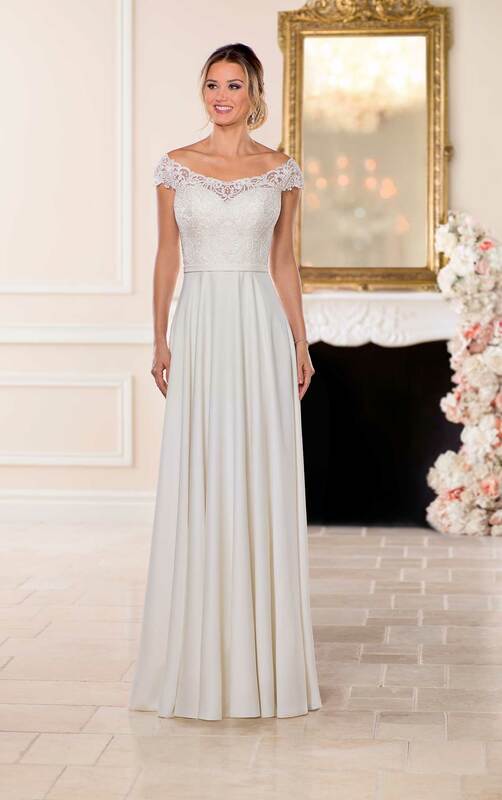 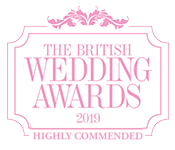 The Every Body, Every Bride range is a specialist plus size wedding dress collection made for the fuller figure, which we carry in store with dresses fir an 8 to a size 30. 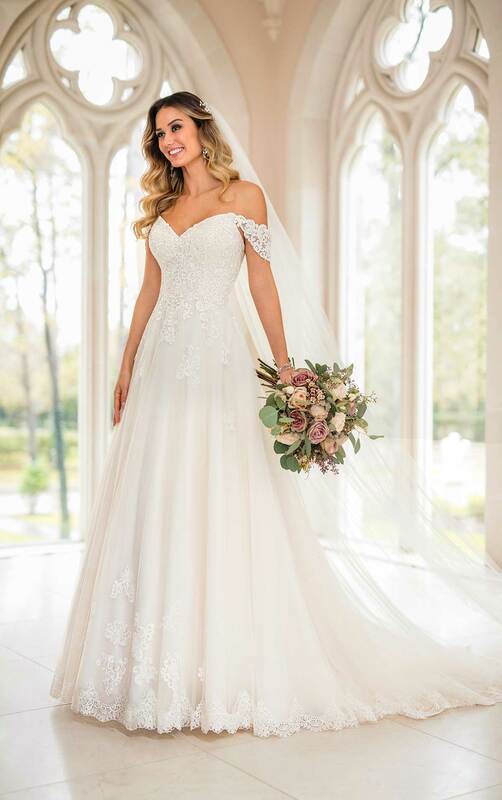 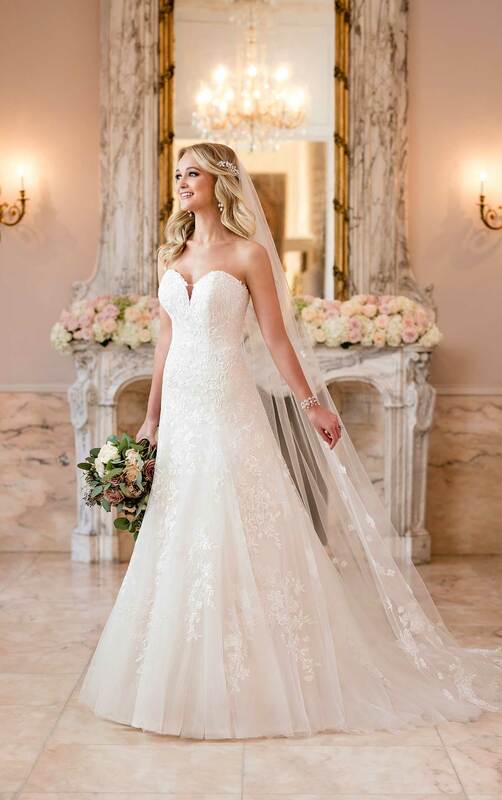 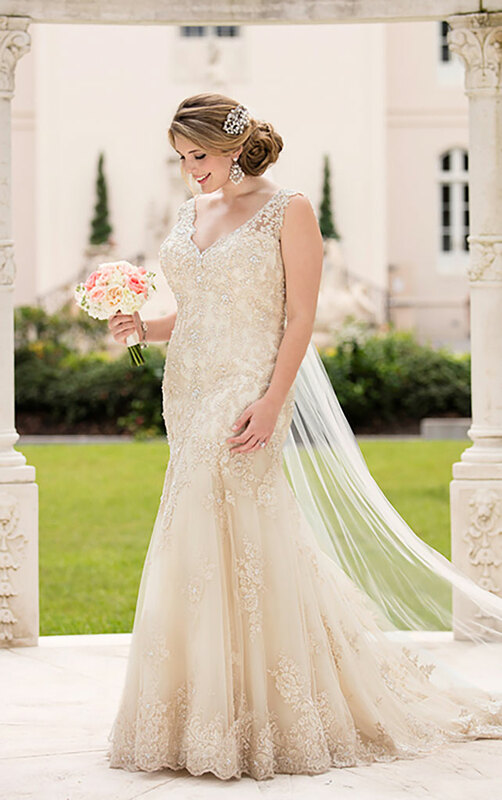 For affordable wedding dresses that are forever timeless, come and find your perfect Stella style.